Warner Brothers has released the official title and logo for the Man of Steel sequel. 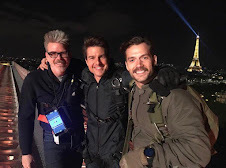 The studio also confirmed that principal photography began today. Read the official release. Yes, there's also a new site and a facebook page! 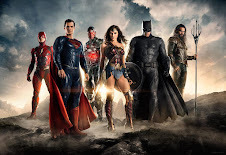 - We are loving the international locations and the set-up for Justice League. 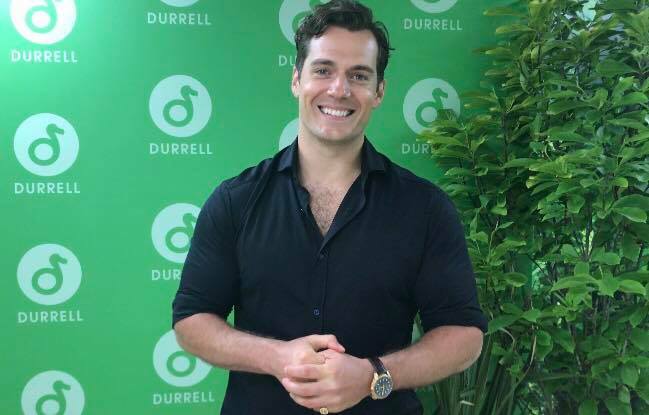 We are so happy for Henry, and wish the whole cast and crew good luck as they begin this journey. Go get them Man of Steel! What a stupid title. Just as I suspected. It's a freaking Batman movie. Man of Steel doesn't even get lead-in title on what they told us was a MoS sequel. $600 million+ not enough to give Superman his own sequel?? I'm over this movie already and they haven't even filmed it yet. How can it be Batman movie if most of the supporting cast is related to Superman? You have Lois Lane, Perry White. and Lex Luthor. Also Cyborg is connected to Superman through Star labs. Star Labs is located in Metropolis and has worked in the past with Superman. I have no problem with the Dawn of Justice part. Not liking the fact that they're putting Batman first in title. They need to add more red to the Superman logo. It's too dark. We need some SUPERMAN news here pretty soon. Batman v Superman just sounds better. Period. And I'm a Superman fan to the core. 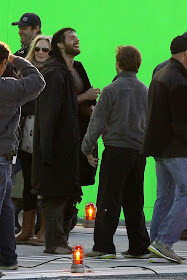 I liked the last movie and I have faith that Chris Terrio's script will be great. The only part I don't like is that we have to wait until 2016 to see it. "Chris Terrio, the Academy Award winning screenwriter of ARGO, is being brought on to write a new draft of BATMAN VS SUPERMAN. There is obviously a connection between Ben Affleck and Terrio from that award-winning movie and I wouldn't doubt the new Batman had some influence in who got the job." Maybe if he didn't have such a connection to "Batman" and wasn't brought on until AFTER "Batman", some of use would feel a little better. It might. I believe what Anonymous is inferring is that since Terrio and Affleck already have a working relationship (one award-winning movie down, a second movie together coming up), and that since Terrio was bought onboard after Affleck (there's even rumour that Terrio taking over the script was part of Affleck's deal), that he will write a script that is more skewed toward Batman and his buddy, Affleck. And Terrio isn't giving "a little help with a re-write." He's taken it out of Goyer's hands and is doing a COMPLETE rewrite of the entire script. Considering how many "fan boys" were upset at the MOS script and how it turned out, I'm okay if Ben requested Terrio to re-write the script. He won an OSCAR for Argo. Not too shabby, right? I liked the MOS script, but I don't know the history of Superman like some die-hard fans do, so I could understand how upset they were with the ending, etc. I once again will say I have faith in Terrio and hope this script is better. I really like Snyder's vision for Superman. Hope fans won't be disappointed with his vision of Batman and compare it too much Nolan's vision. Batman first in the man of steel sequel! So disappointing.....henry touched my heart with his performance and he deserves better! How about man of steel 2 featuring batman. well warner brothers...you can go to hell. Man of Steel 2: Dawn of Justice. Period. Dammit. They could have even dropped the "2." Man of Steel: Dawn of Justice. 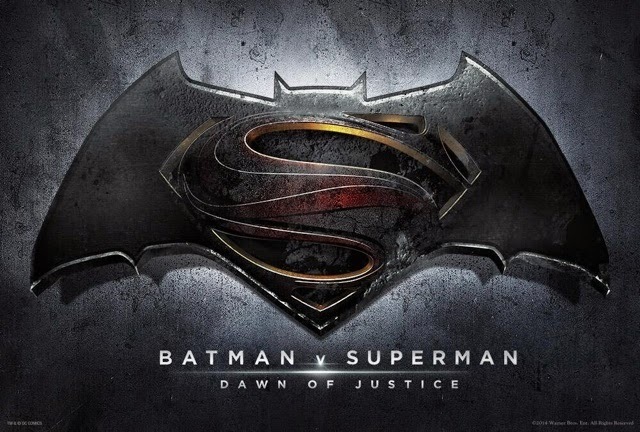 But, now matter how you slice it, "Dawn of Justice" still sounds like a crappy fan fiction title. People, CHILL OUT about the title!! 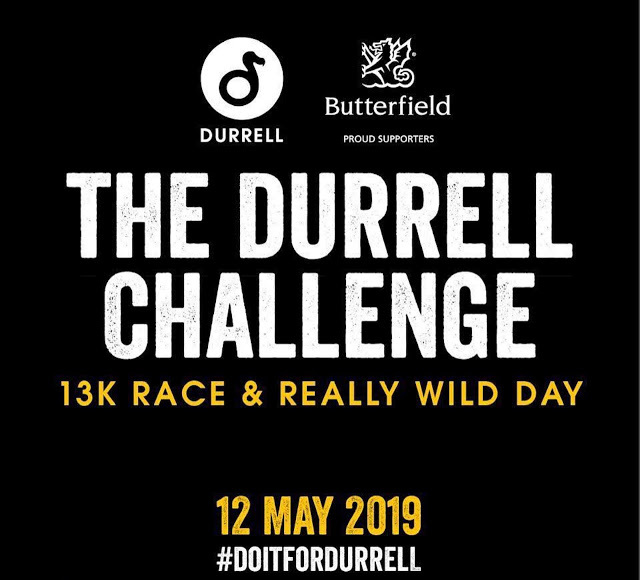 It means nothing – if you are saying ‘Someone vs Someone’ the name of the challenger ALWAYS goes first! Batman is the challenger, so he goes first. That’s just the way it is. Plus everyone has been calling it B vs S for months, what’s the point of swapping the order round? Why does the order of the names in the title have anything to do with the main protagonist or how much screen time they get? 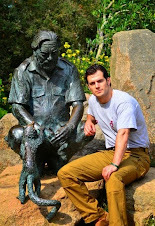 I would bet my life that Henry will have top billing, over Ben Affleck and over anyone else. 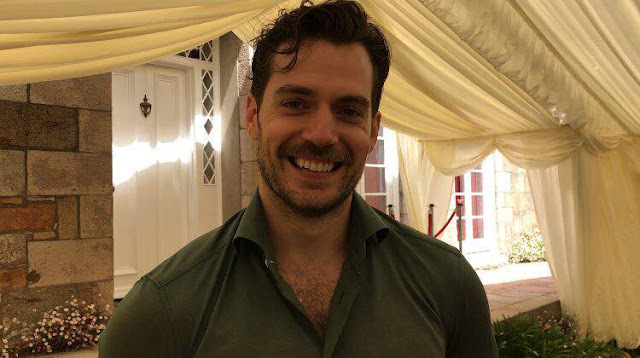 Henry was the first name mentioned in the official press release about the title yesterday, and he always is the first name that WB mention in anything official. That isn’t going to change. He will have top billing don’t you all worry! Henry Cavill does have top billing. He is mentioned first in the press release. The title can be something as simple as alphabetical order. We won't know who has top billing until the movie's opening credits roll. But I'm going to hazard a guess that the guy with the multiple Oscars, Golden Globes, Critics Choice, DGA, PGA, SAG and BAFTAs isn't going to be second. And I'm not sure what kind of "v" you're talking about, but boxers before a match demand their name goes first before their opponent. eg. "Muhammad Ali vs. The Other Guy" rather than "The Other Guy vs. Muhammad Ali." Is anyone surprised? The dirty little secret is that the film is a Batman relaunch and a JL prequel. I've said this before but many refuse to accept it. I think they will start to change their tune now and going forward. A slap in the face to henry. Speaking of which, how much face time will he get in JL? JL especially is a waste of his time given the days and days of workout and 6 months of production. For what? 1 of 6 stars?! 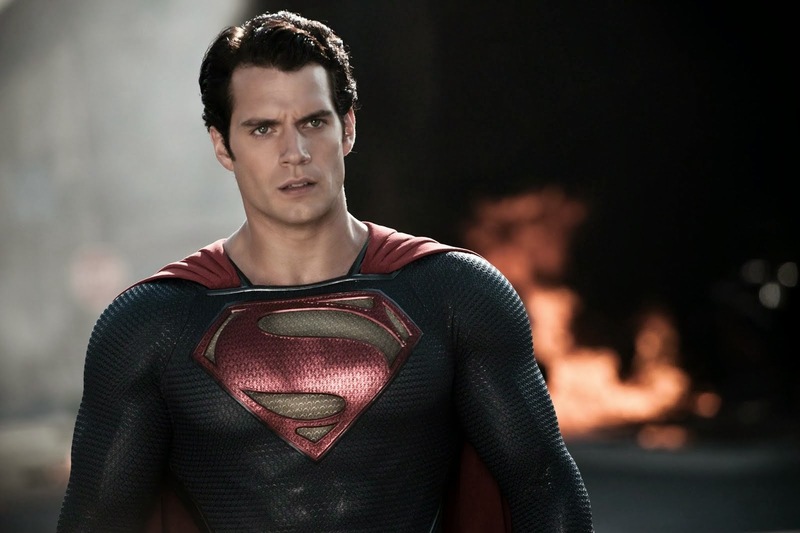 If the rumor is true WB plans no more Superman films and wants to use Superman only as a supporting character in JL films then IMHO, Henry should not re-sign for any JL films after the first which he is committed to. Heck, Gal Gadot is getting 2 solos per the rumor. And Henry gets squat. Give me a break. Gadot is not getting two solos. She is sign up for three movies which are this one, JL and one Wonder Woman movie. The first two movies are certain but solo is still up in the air. It going to depend how the other two films do and if people actually like her performance. Feel sorry for Henry. he had such hopes of playing Superman in at least 3 Superman films. Not as a supporting character to Batman or JL. Do a google search folks on Batman vs Superman. 85% of articles that come up are about Batman in one way or another and virtually all the pics are of Batman. Lordy, even Gadot gets more hit that Henry. First- Please wait until Superman's new costume is revealed. 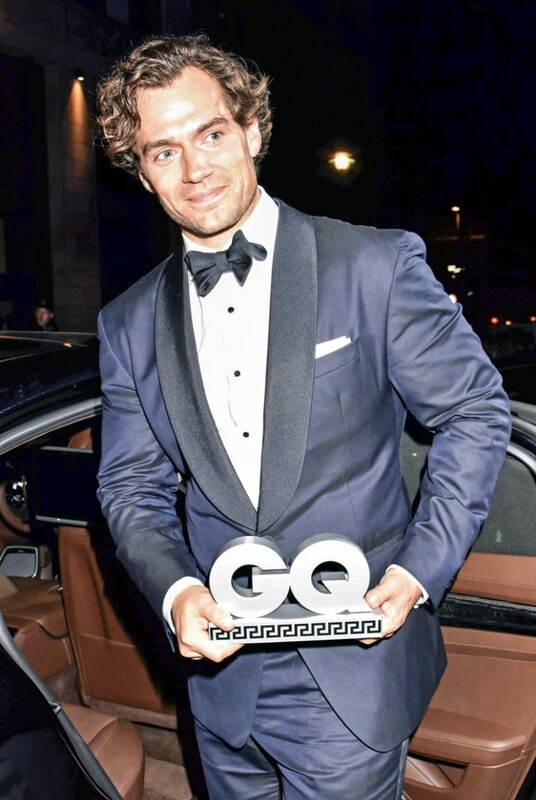 Cavill might get as many write ups or more. Second- This year is Batman's 75th anniversary. So the WB/DC is doing a lot of promotions for him. Like last year, WB/DC did the same for Superman. Third- Gadot has done some screen shots recently. People are curious to see if she actually gained mass or not. She is not a popular choice for Wonder Woman due to her looks and lack of experience.. Sorry to have to say it but its not a MOS sequel. The press release yesterday did not mention MOS at all. The film was described as an action/adventure. The fact MOS was not used in the title according to some sites means WB is distancing itself from MOS. 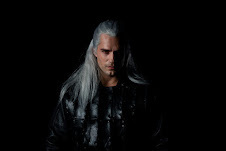 The sad truth is its highly unlikely Hwenry will get another stand-alone film outnof this. Whiole Gadot, sotty to pick on her, is getting up to at least 2 solos?! Henry needs to get out after JL 1 and not allow him to be used as the Hulk of the DC film universe as some are saying will happen. Henry is better than that and he knows it and I expect he will not agree to do more Superman after his 3 film deal is over with JL. Would you? Sorry for the mis-spells. 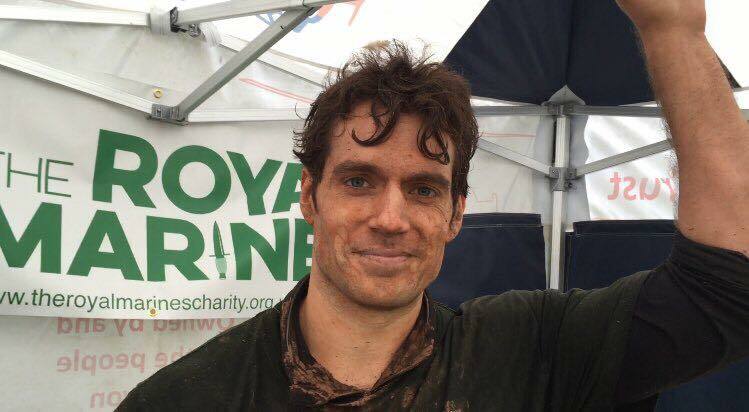 I am so angry with how Henry is being treated by WB - need to calm down. How does WB commit to 2 WW films after Batman vs Superman but won't commit to just one more Superman film?. Please explain. Gal Gadot only has three films- this one, the JL and only one solo film. And they'll wait to see how she's received in this movie before they cement that WW solo movie with green light, I bet. We don't know that. We have to wait until SDCC in a few months. Many people are going to be asking that during the panel. Also, Warner Brothers is going to be looking DVDs sales not just Box Office. MOS sales beat Iron Man III. Deadline listed the profits of recent superhero films after DVD sales and all. MOS was at the bottom. Making like around 30 million all told for WB after all was said and done. Even Thors 2 trounced it by making around 140 million. Most of the films made in the hundreds of millions. WB is not going to invest in more Superman for such a paltry return. Their investors will not allow it. WB will give a non-committal answer at best at SDCC. Like we hope to do more Superman. The franchise is dead in the water for a long time to come. Will they try again? Probably, but not for 15 or more years. 4 words why WB won't make another Superman film. Return on investment (ROI) and investors. MOS actually had a negative return. Investors might as well have WB put their money in a 1 year CD and they would come out ahead with far less risk. Well, then they're stupid. You don't build your Superhero Cinematic Universe and Franchise by sulking because the first horse out of the gate didn't hit a billion dollars. But these are probably the same people who would tell you that Superman Returns bombed when, in fact, it had a bigger opening weekend and made more money than Batman Begins. (The fact that they decided to handicap Superman Returns by adding onto its $150 million actual budget, the monies that they spent trying to Superman off the ground with several previous aborted attempts, did it no favours by ballooning its budget to a supposed $270 million and a whole other story). Not only that, but Man of Steel had already recouped about 3/4s of it's budget BEFORE it was even released. After it made $600 million plus at the box office, it then made another $100 million on DOMESTIC DVD/BluRay sales alone. Thor cost $150 million and "only" made $449 million world-wide. Iron Man made less than MoS. If Marvel had sulked after Thor was released, we'd never have gotten The Avengers, and Marvel would never have had their $1 billion Golden Goose. A lot of people here are seeeeeriously jumping the gun. 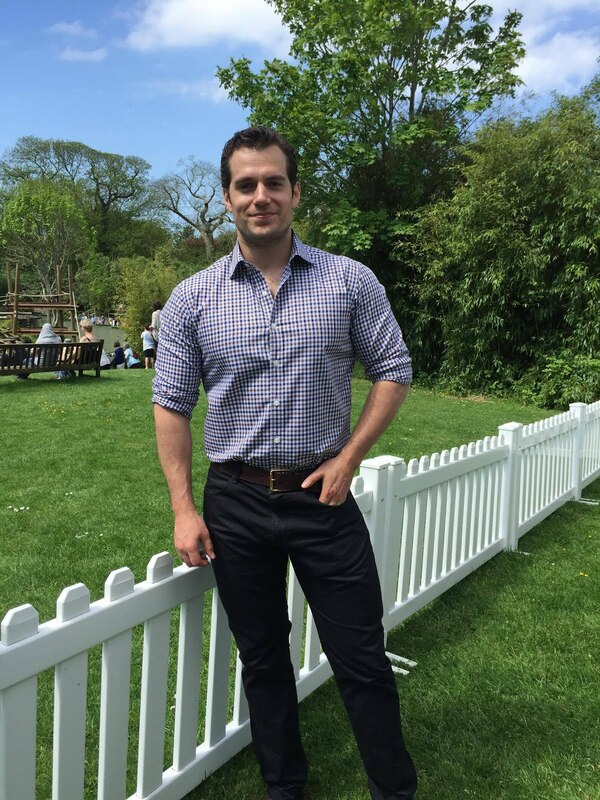 We have no idea whether Henry will or won't get another solo Superman movie at this point in time. It DEPENDS on how the next two movies do. He is contacted for BvS and JL, and if they do well and there's a market, OF COURSE they will give him another solo, it's a financial no brainer. But first they are trying to develop the JL universe for the first time ever. It is a big deal. These next two movies could flop, in which case why would you order another solo Superman movie?? However, if they DON'T flop, there will very likely be more solo Superman movies. Think of the money MoS made. Now add to that the hype and interest that would be around a second solo Supes movie AFTER BvS and JL. There is the potential for a huge amount of money to be made there. Superman is not going to be shafted in favour of characters like Green Lantern!!! Please everybody just calm down. This amount of pessimism based solely on a title is ridiculous. Let's at least see a trailer before we all freak out!! As to Gal Gadot WB not Snyder hired her. They have plans for her to be in up to 8 DCU films. Her own trilogy which will likely be announced at SDCC, the JL trilogy, Batman vs Superman and more. Half way into the talk about why Batman was brought in the reference to Gadot's 8 picture WB deal. Its been rumored but Campeau sort of confirms it. Firstly, Gadot has a THREE picture contract with WB, not 8. Also, "WB hired her". Really? Which department? HR? Marketing? The Commisssary? I have NO idea who this guy is but studios hire directors for a reason. Snyder doesn't sit in a corner while a room of studio suits decide who's in his movie. Sure, he's not the ONLY person to make that decision but his opinion on casting his movies is certainly one of the loudest and most important. Secondly, if that's how WB are building their DC Universe, they're doing it wrong. That's why they've failed up to this point. Marvel have had their Universe planned out since well before the first Iron Man began shooting. That's WB/DC's huge problem - "let's just wait and see what happens...." instead of mapping out their entire damn universe with a continuous connective plots through it. Marvel have handled their Superhero cinematic universe damn near perfectly. DC? Crossing their fingers with a wait-to-see attitudde, with every movie release, isn't a plan. They have no plan. And that is not a good thing. No way, WB has 8 movies planned for Wonder Woman. They always been afraid to make a film about her. They already have failed attempts with a female lead- Catwoman and Supergirl. They already dropped two tv series and a few movie projects. She hasn't had a cartoon series. Honestly, I will be surprise if Gal Gadot gets one solo. Directors decide everything. 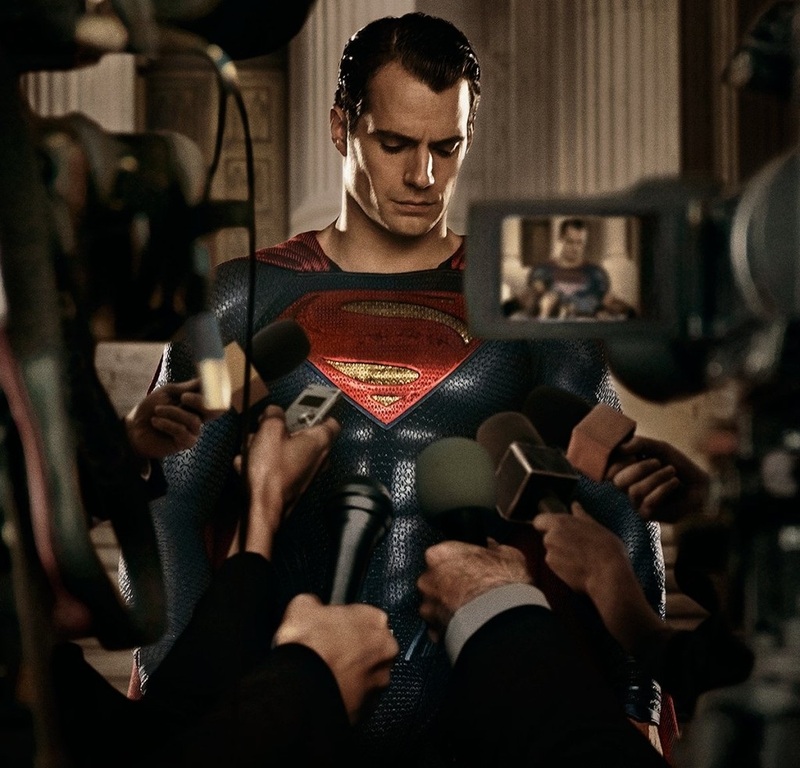 Snyder is responsible for casting, story direction, the choice of Batman, location decisions. Everything. That's what directors do. Absolutely, Other Anonymous. No way does she have an 8 movie contract. 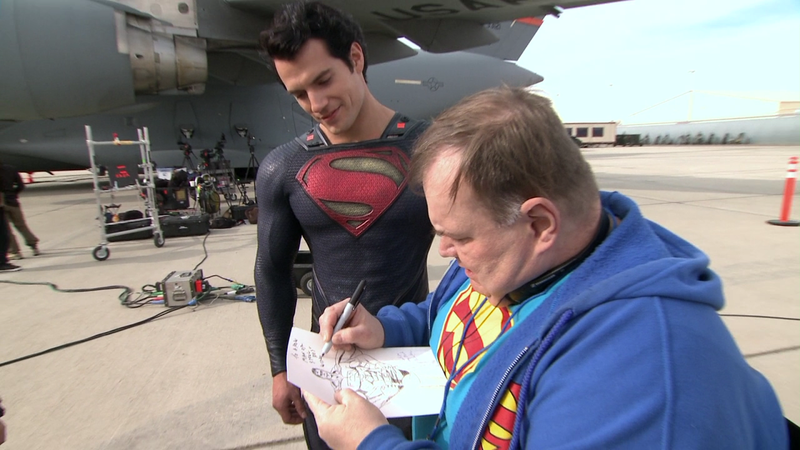 Even Henry Cavill only signed on for 3 films. Any additions would be negotiated once they see how films 2 and 3 play out at the box office. But, yeah, I'm sure they'll give the unknown actress playing the untested female superhero role an 8-picture deal. Not to mention that Gadot herself also said in an interview that she signed a 3-picture deal. this topic made people go crazy! I will add some peppers from Brazil to it! Some people believe they know what is better for Henry's career more than himself. He has agents, lawyers and agency to advise him. At the end of this three movies, he will end up with some 20 or 30 millon dollars cash and being a Worldwide famos face. From this point he might be James Bond and others roles. This is a dream come true for most actors. The numbers brought here about a supposed box office MoS failure are not reliable. Good Job!!! Love your post. People don't seem to remember that the first Thor and Captain America didn't make much money. After the Avengers came out, both franchises received a boost in popularity. I hoping these two movies will boost MOS franchise. Henry will be in the driver's seat after JL. He'll have a decision to make. Assuming that WB makes no more Superman, they will definitely make more JL films. They would want Henry in those films. I wonder would it be wise for him to sign a 3 picture JL deal that plays out over a decade? What if Bond comes up in that period? Or other great opportunities. Its up to him but I would not commit to a 3 picture deal for JL where I am just a co-star among 6 or 7 others and the fact filming/prepping for 3 films takes so, so much time. 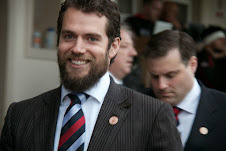 Henry Cavill is among other things sharp as a tack. He will not let himself be used by WB if that is what it comes down to. 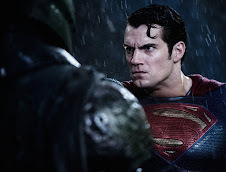 The joke is out there already that Superman has become the Hulk of the DC film universe. Not viable enough to carry his own film but used to be trotted out in JL films. Like Hulk is with Avengers films. 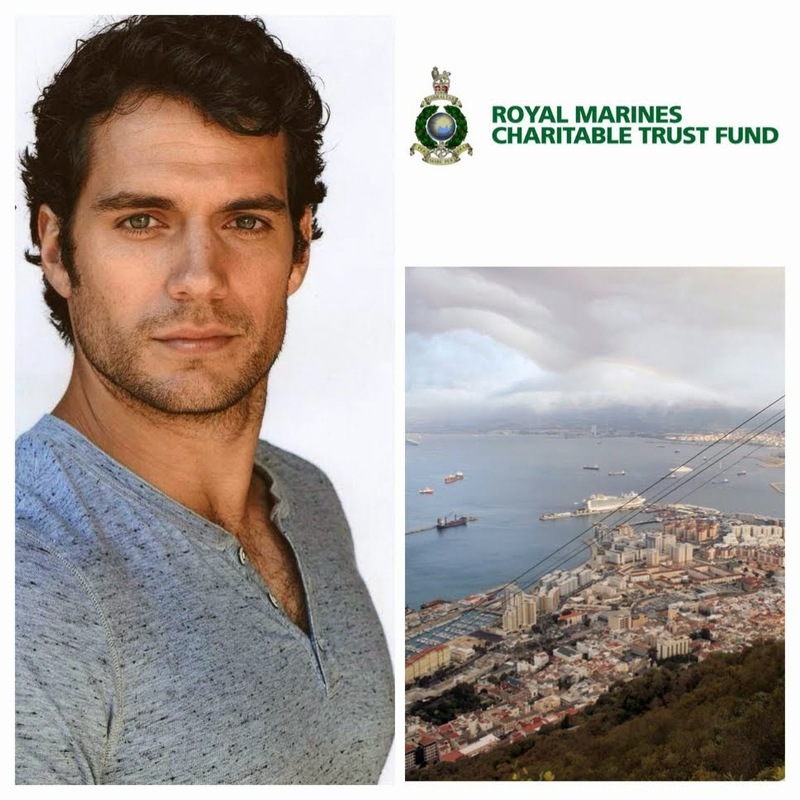 Henry knows this stuff is out there and he will have the final say not WB. 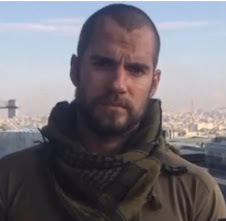 Henry is no fool and, don't worry folks, he will not allow himself to be used as window dressing for JL films.